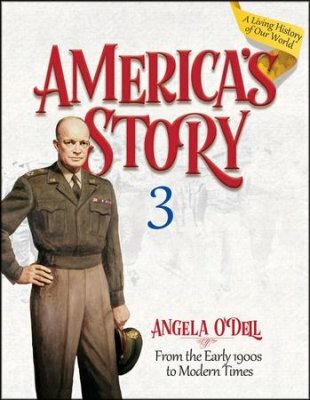 Description: The study of United States History is the story of our ancestors and how they shaped a nation. We will explore this story through the eyes of the people who lived it using books and stories, biographies, and hands-on activities. The goal of this class is to bring American History to life for the students. Tutor: Sonja Hettinga graduated with a B.A. degree from Metropolitan State University in St. Paul. There she studied Political Science and Communication. She spent the early part of her career working in a legislative office and committee at the MN State Senate before pursuing a corporate career. Sonja now spends her time homeschooling her two elementary aged children and loves seeing how God’s word ties into all studies. Supplies: The cost for project supplies is included in the price of the class. Students should come supplied with a spiral notebook and a separate folder to hold handouts.